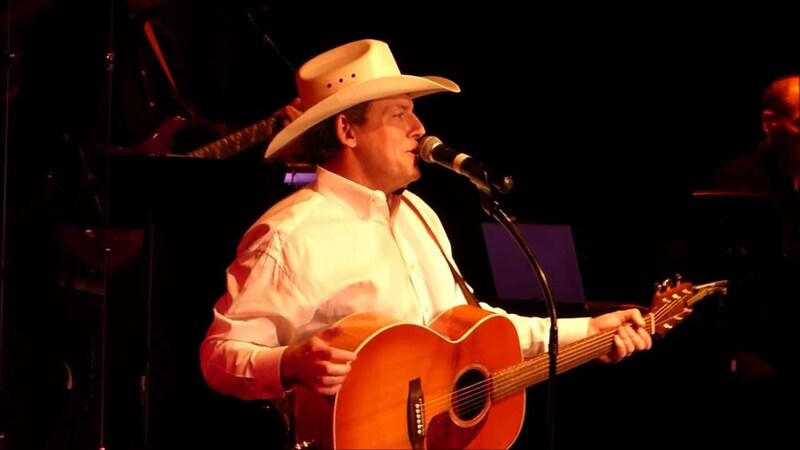 Don't miss Derek Spence and his country band as they perform the greatest hits of George Strait. It's a one night only event, so purchase your tickets now. Please join us at another one of our shows.